This free, printable worksheet is perfect for young students who are just learning to count! 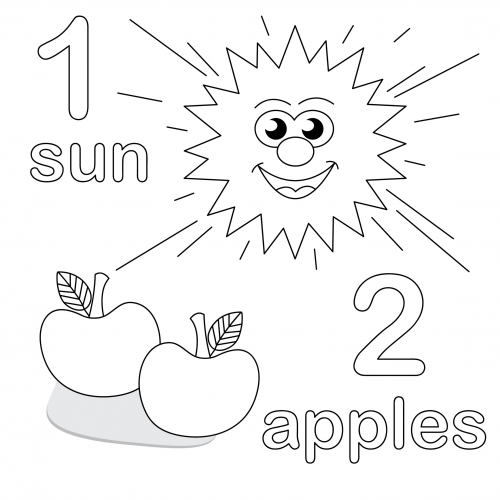 Encourage your child to color the sun and apples on the page, and the count the number of items. 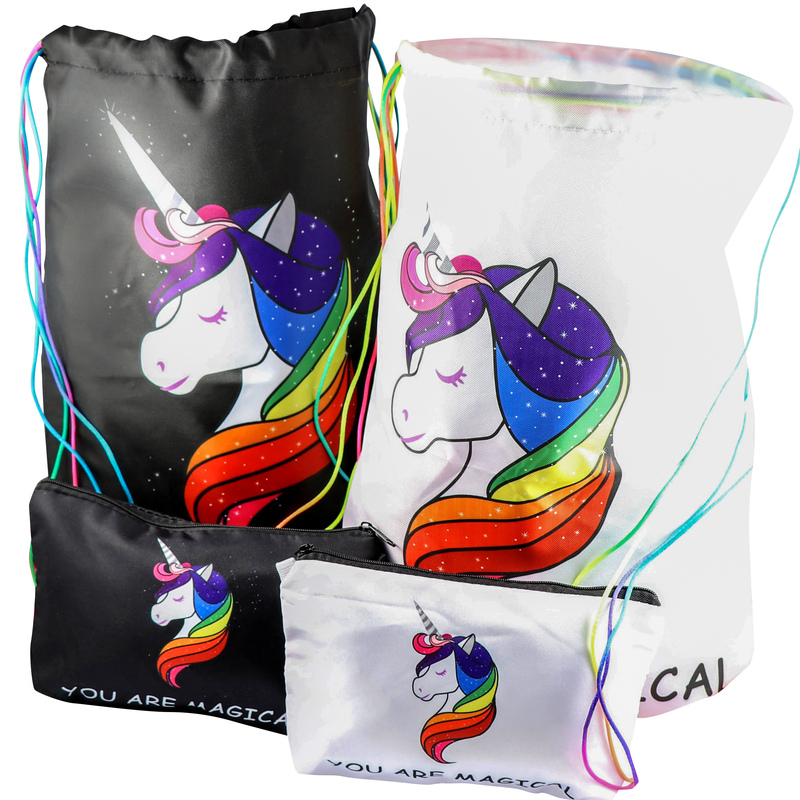 When you’re all done coloring and counting, have your child tell you what colors they used.